He’s sworn to defend the Constitution of the United States of America. He represents the fighting spirit of the Navy. He’s a part of a Naval Combat team of the Red, White, and Blue. His commitment to his country never gets wavy. He serves his country with Honor, Courage and Commitment. He could be on any American Ship, Aircraft Carrier or Submarine. His fighting blood comes from his genetic genes. He’s a warrior at heart when it comes to defending what’s right. And if necessary he’ll fight through the night. It’s a cost for America’s Freedom that he’s ready to pay. So, you, an American can stay safe every day. When you see a Naval Ship firing it’s quite a sight. It’s an aim for Freedom’s Constitution. 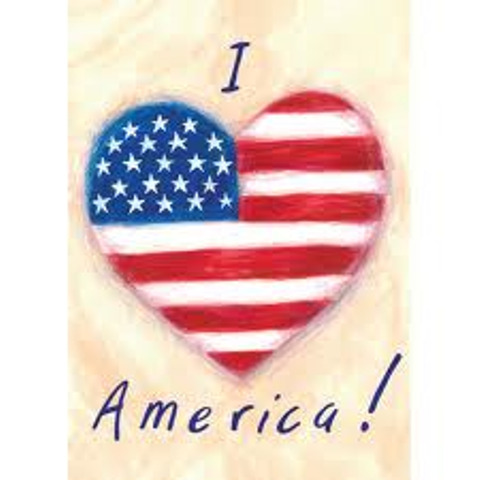 It’s a love for their country, fellow countrymen and women. It’s an aim for America’s true Freedom. It’s for the future of American Children. 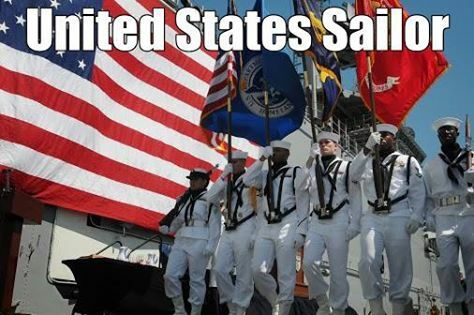 It’s a United States Sailor’s true honor and devotion.